Shipping is a mode of transport that is generally not well known outside the industry. One of SLS’ roles is to promote our members’ activities and services to potential clients and partners. The economic spinoffs generated by the marine sector are significant–more than $2.3 billion annually for the Québec economy alone, in addition to 27 000 jobs and $680 million in tax revenue collected. Source: Québec Marine Industry Economic Impact Study, SODES, 2012. Moreover, shipping is the most energy efficient mode of transport. This effectiveness has increased still further through major investments by domestic ship owners and operators to replace their fleets by better designed, more fuel-efficient vessels. Allowing major economies of scale where bulk transport is concerned, shipping also offers a wide range of customized solutions for transporting oversized and hazardous cargo and for supplying remote areas that are difficult to access. In promoting shipping, SLS also supports policies, strategies and trade agreements fostering marine industry development and growth, such as the Québec Maritime Strategy, Québec’s sustainable mobility policy and international economic and free trade agreements. 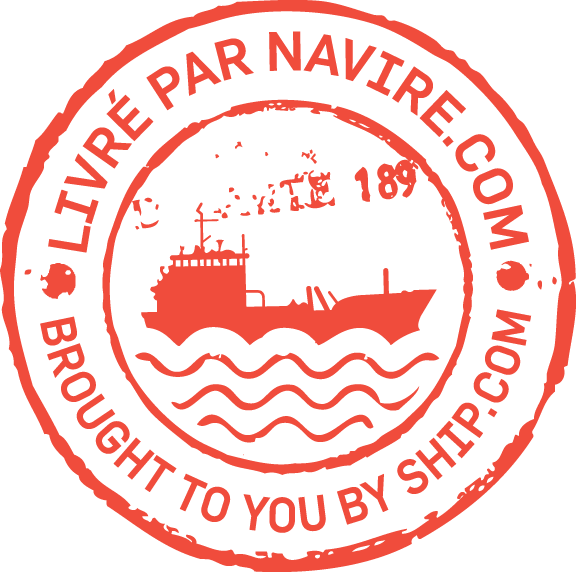 Shipping activities on the St. Lawrence concern many stakeholders–the industry (ship owners and operators, ports, stevedores, pilots), governments, the River’s other users (fishers, pleasure craft, cruise ships, etc. ), the conservation and research sectors and citizens. Coexistence between shipping and the River’s other uses is an important issue. Nowadays, social acceptability plays a key role in developing any new project. Because solutions adopted jointly are more likely to be effective and sustainable, it is essential to foster cooperation so that each stakeholder’s interests are taken into account in developing new policies, projects and protection measures. SLS participates in a number of committees and working groups whose work is based on this type of approach. The Marine Industry Forum brings marine industry and Québec government players together to implement policies aimed at developing the sector. Since 2015, the Forum has been involved in implementing the Québec Maritime Strategy. The Navigation Coordination Committee (NCC) was set up under the Canada-Québec agreement on the St. Lawrence River to encourage cooperation between marine industry representatives, environmental groups, governments and the public on environmental issues linked to commercial navigation and pleasure boating. It works on implementing the sustainable navigation strategy. The Working Group on Marine Traffic and Protection of Marine Mammals (G2T3M) was set up to promote more harmonious coexistence between ships and marine mammals in the St. Lawrence Estuary. Voluntary speed reduction measures aimed at reducing ship strikes have been developed and implemented thanks to its work.